This #LetsBlogOff topic is really a toughy: What’s the best book you ever read? But, what is my FAVORITE? It depends on my mood, the time of year, my level of sentimentality – which may or may not be tied to the amount of wine I have consumed that evening – and what is going on in my life at that particular moment. 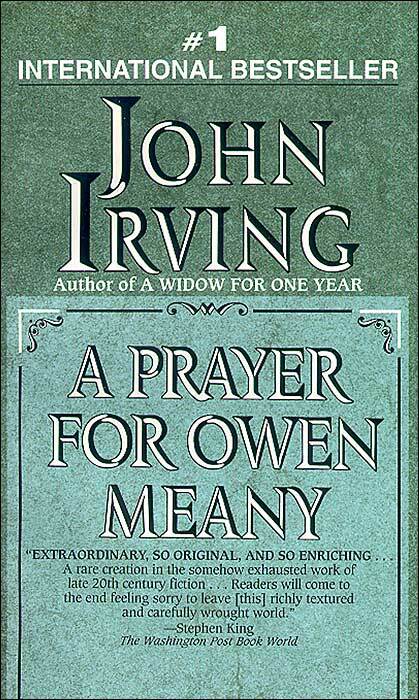 Generally, between Thanksgiving and Christmas, I pick up John Irving’s “A Prayer for Owen Meany.” Maybe it’s the annual reenactment of the nativity scene that makes it feel like a holiday book. And the descriptions! Irving can set a tone with one sentence that thaws my cold, wintry soul. Now, that’s a great beginning. In the summer I pick up Pride and Prejudice. (I’m sure that has something to do with Darcy and that dip in the pond.) As the weather begins to turn cooler, it’s Jane Eyre. Right now, I am making the transition from The Help (which will effortlessly fall into the ranks of favorites) to South of Broad, which is making me weep each evening. Translation: REALLY good. You know I love a book when I am sitting there spilling tears all over the pages and sniffling a lot. Again, my husband doesn’t completely get this. He also doesn’t get my irresistible urge to read aloud to him when I come across a particularly descriptive/moving/perfect paragraph. Reading is something I couldn’t live without. Like oxygen. Or pizza. So I will continue to stash books in closets and cabinets, keeping them out of sight of my husband and his strict “no paperback left behind” policy. If only he would concern himself less with my collection of books and more with his collection of socks without mates. To read more Let’sBlogOff contributors, click HERE. I’m the same – I have to be surrounded by books. I love “P&P” too. I’ve never got around to reading John Irving but you have persuaded me. I’m so glad! I think you’ll like it. Or, I hope so. Much like recommending a restaurant. You just never know how someone else will feel about it. I am so jealous of your library. Sounds like a dream come true. And you’re right, of course about marrying book people. I can only imagine! Joe, I thought I was the only one who had to sneak books home :-) Glad I’m not alone. Oh, I get inspected at the door. Like TSA. Here’s to continued good luck as we slip these gems past our lived ones. Loved ones. Ugh. Auto correct. 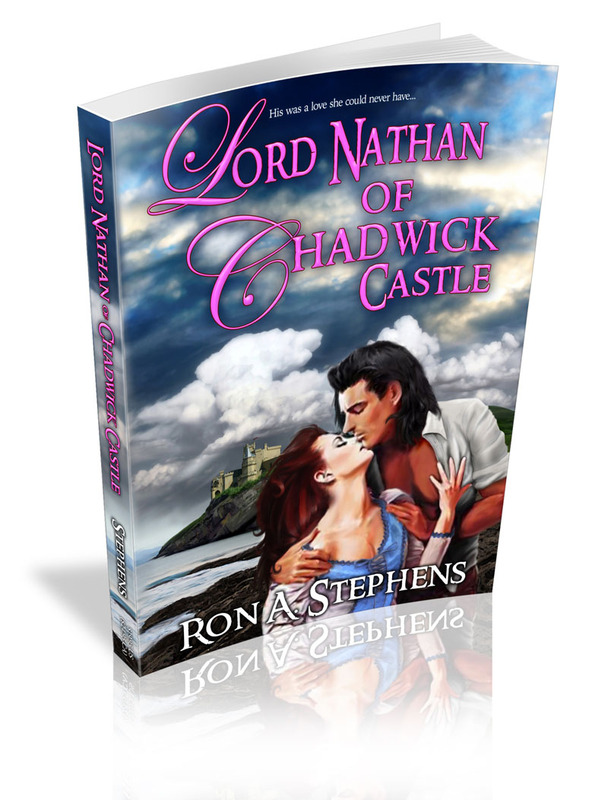 In my opinion A self-evident fact : ) is that re-reading is as necessary as the first reading. I think that as one’s perceptions change through time it becomes clear that experience isn’t everlasting. Really good stories reveal new things with each re-reading. I completely agree. What didn’t touch me at all when I was younger can profoundly affect me now. That’s why I keep trying some books over and over – yet never seem to get through them. One day, perhaps!